QUELLE VALEUR IMPRESSIONNANTE!! 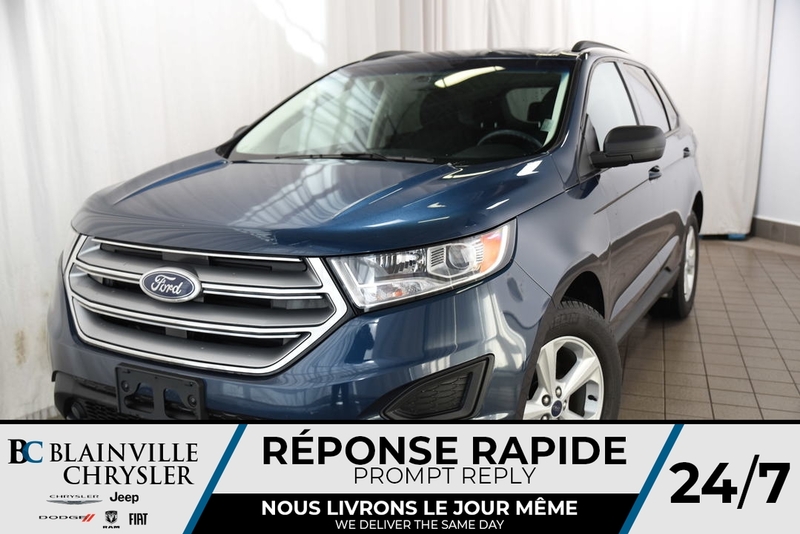 FORD EDGE 2015 ECOBOOST SUPER ECONOMIQUE POUR 76$/SEMAINE!!! BLUETOOTH ET CAMERA DE RECUL INTÉGRÉS! À QUI LA CHANCE? ?